What does this paper mean? You don’t, and that”s the point. It’s the contract that holds you together. Not your history. Not your friendship. Not anything else. The contract. Offer. Acceptance. Consideration. That’s it. And what does that paper mean when things start moving fast, when you jump from one meeting to the next? And what does it mean when the client, or perhaps a representative of the client, has ideas? Where does the contract end? 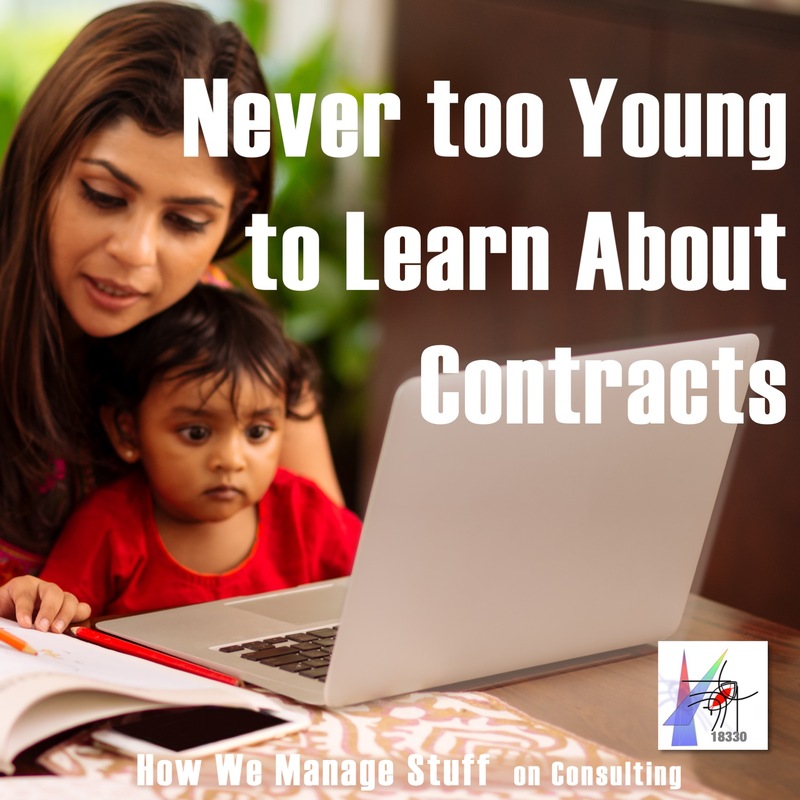 Fourth episode in a series on the ins and outs of tech consulting.